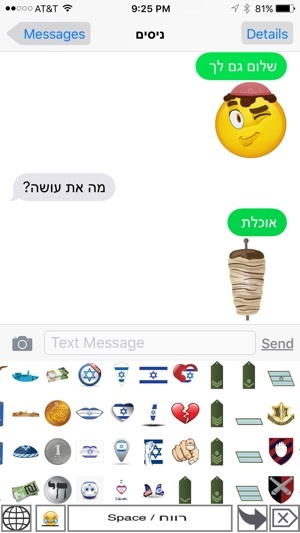 Finally, delightful and adorable Jewish emojis are here! 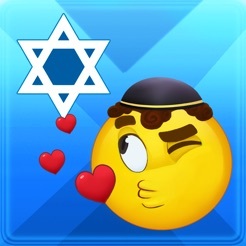 Shem-oji has more than 700 emojis and emoji stickers to share with your friends and family and show your Jewish pride. 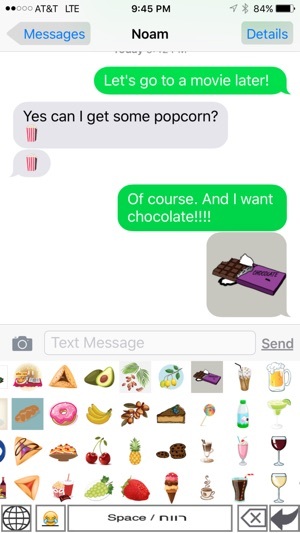 The Shem-oji app brings you two keyboards so you have access to standard emojis and our exclusive and engaging emoji sticker collection in one place. The Shem-oji keyboard is the only one you’ll ever need! Shem-oji’s adorable male and female faces as well as icons of our favorite foods, holidays and symbols feature our rich traditions. Connect with others around the world as we celebrate our fabulous Jewish culture as never before! 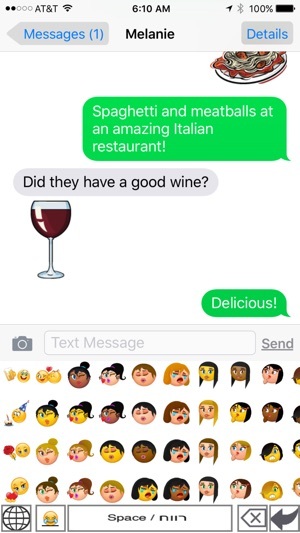 Shem-oji works with all your favorite messaging apps, including texting, iMessage, WhatsApp, Facebook Messenger, and Viber as well as Snapchat, Instagram and email. Shem-oji is made by Jews, for Jews around the world. 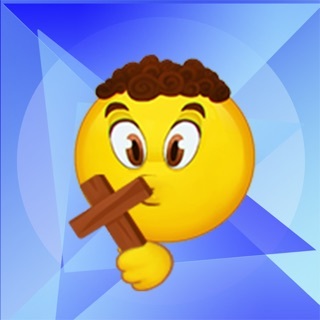 •	Add Shem-oji’s regular emojis to your messages and posts by tapping the emojis you want. •	No in-app purchases required or offered. Rest assured that turning on “Allow Full Access” for the Shem-oji keyboard on your iPhone is simply an iOS requirement to enable the paste function for emojis and stickers. By allowing Shem-oji full access, you do not give us access to any of your other keyboards or information on your cell phone. Shem-oji will never collect personal information nor replicate anything you type on any other keyboard on any network. 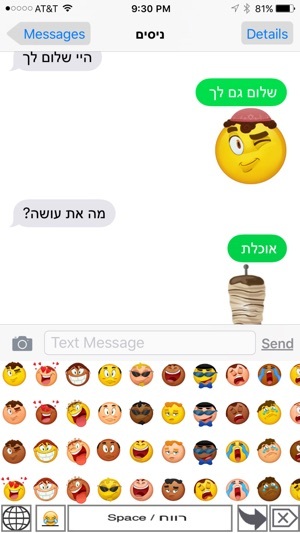 The Shem-oji keyboard, emoji stickers, and all other artwork and assets are the sole property of B.A. Miracle Group, LLC unless otherwise indicated. All our proprietary artwork and designs are copyrighted or qualify under the Fair Use Guidelines. Stickers and other images reflect the artistic views of B.A. Miracle Group, LLC, and are intended for entertainment use only. 1. 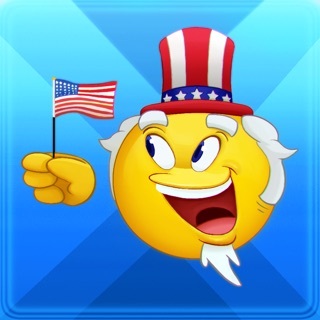 Load the Shem-oji app.